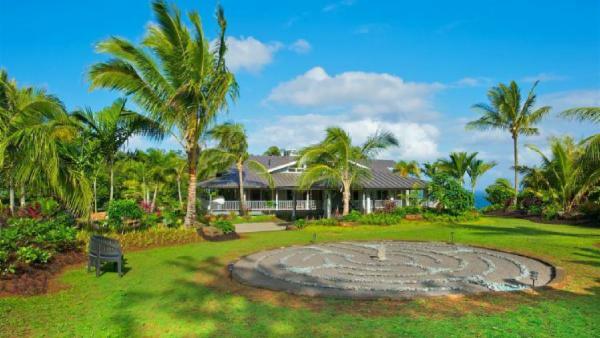 Dazzling sunsets, enchanting topography, and relaxed island living; this is what you will find on your Kauai vacation experience. 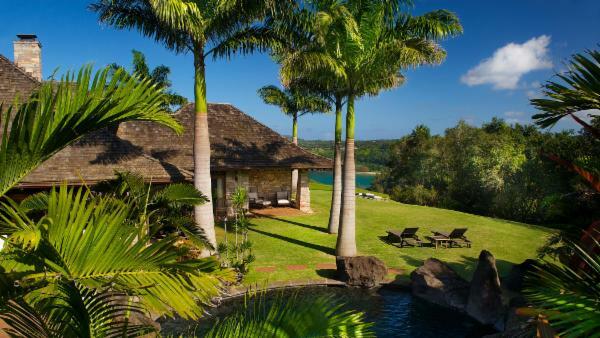 Whether planning a honeymoon on romantic shorelines or a family holiday brimming with nature exploration, Kauai is a cherished Hawaiian island that offers multifaceted adventures to suit any traveler’s agenda. 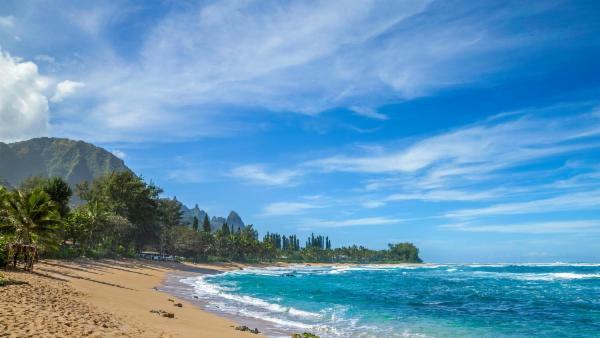 This dreamy and whimsical Hawaii vacation destination sets the scene for a luxurious holiday, where glistening white sand beaches frame turquoise ocean waters, majestic mountain peaks feature spectacular hiking trails, and scenic canyons give way to cascading waterfalls. 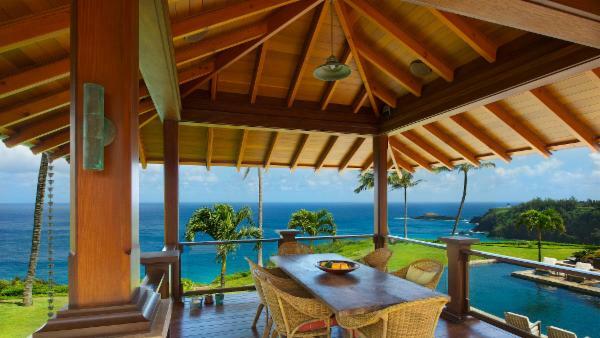 No matter where you rent a private vacation home, Kauai offers affluent travelers an immeasurable sense of wonder and awe from the moment they step foot on this dazzling Hawaiian island. 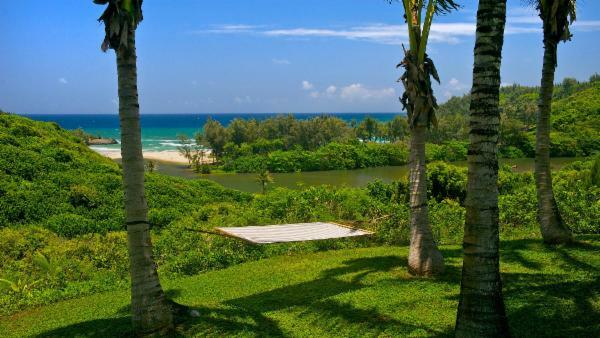 The North Shore’s most treasured gem is Hanalei Bay, alluring affluent travelers with otherworldly scenery, where unspoiled coastlines ebb into the turquoise sea, ripe guava hangs delicately from trees, and verdant valleys offer a sublime taste of lush island topography. 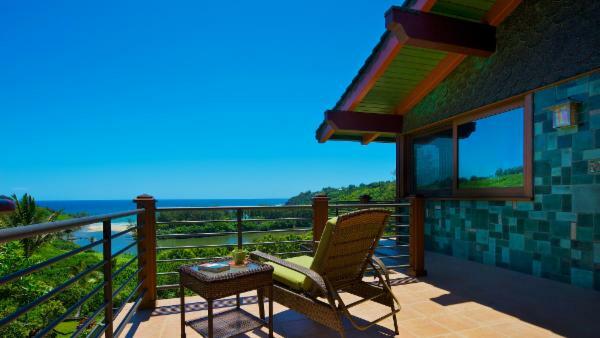 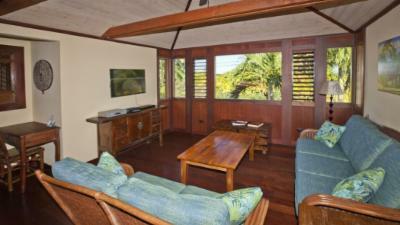 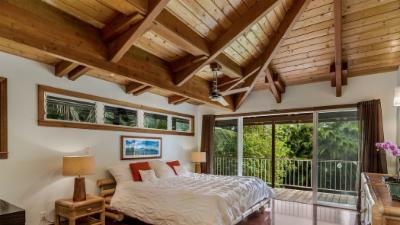 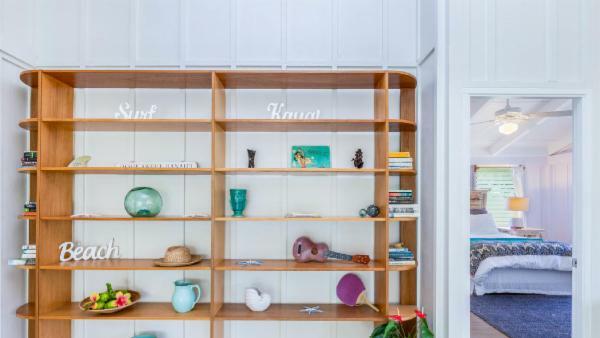 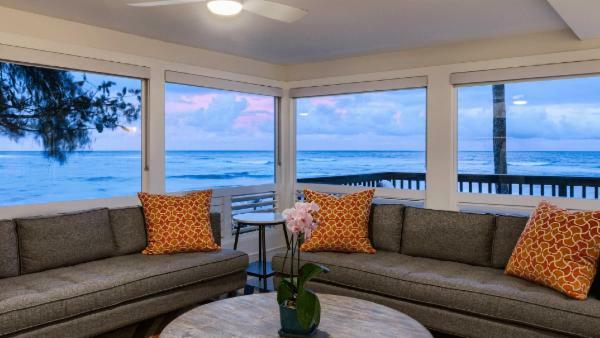 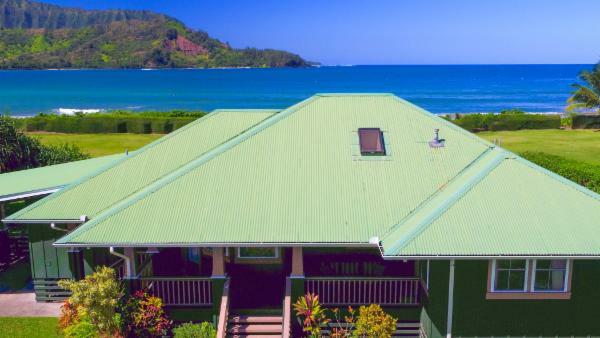 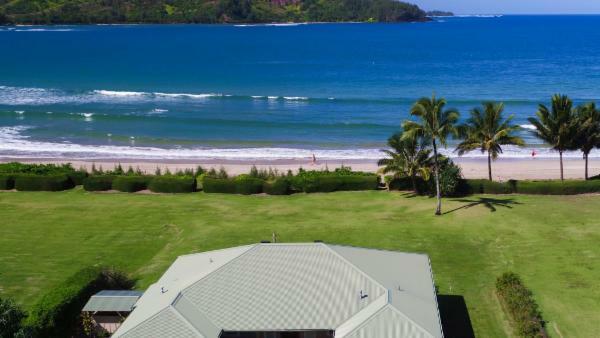 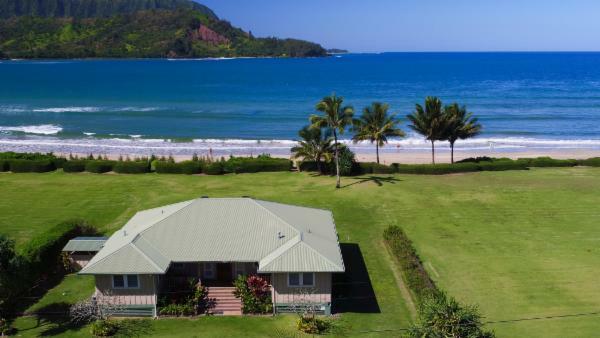 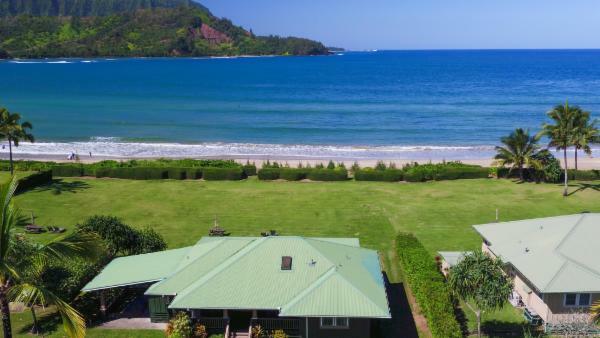 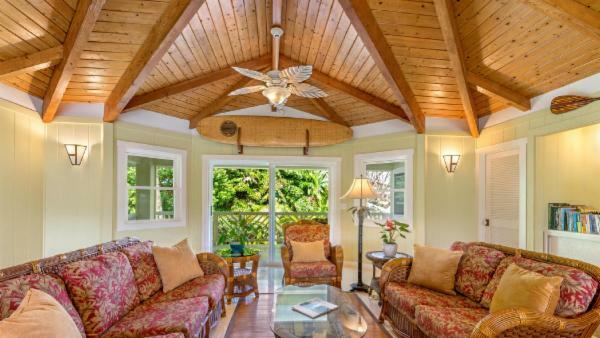 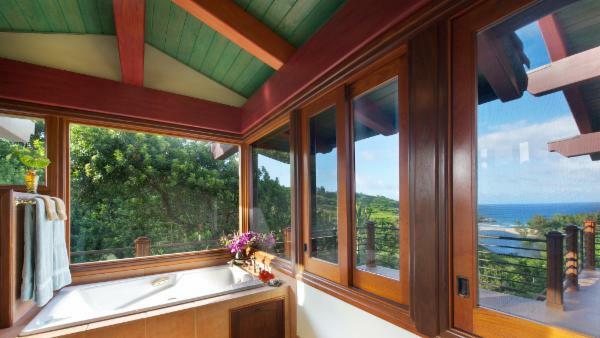 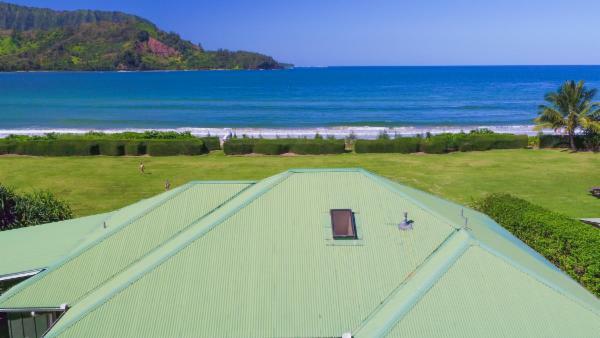 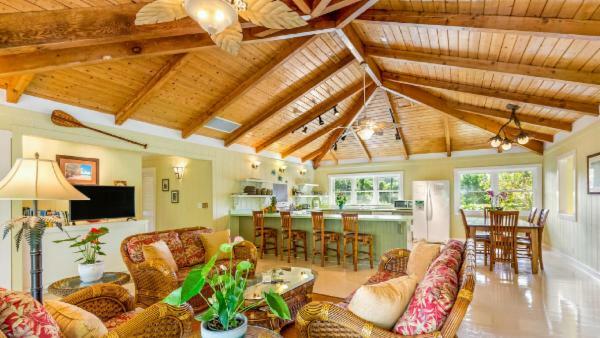 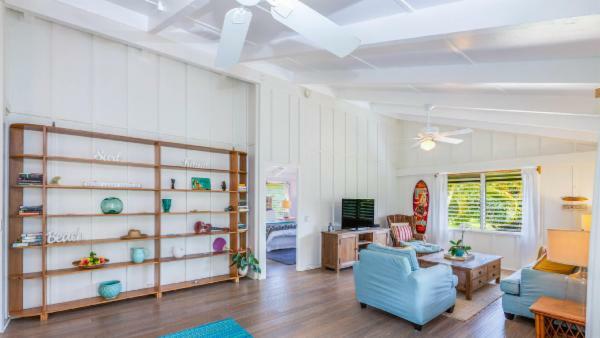 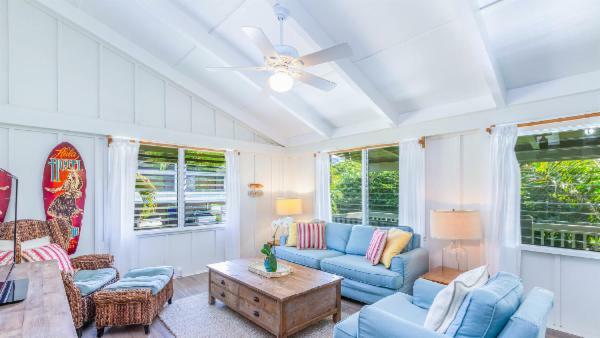 Discerning visitors to Kaui who seek a remarkably untouched oasis will love renting private vacation homes in Hanalei Bay. 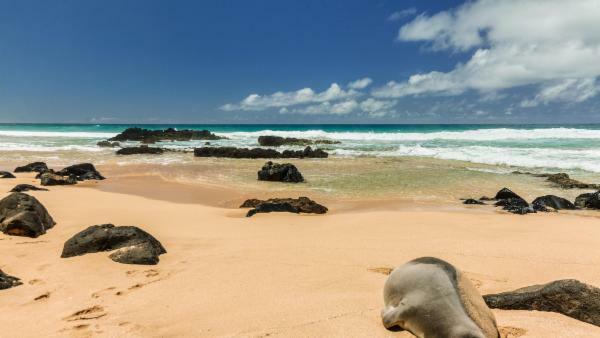 Here visitors find some of Hawaii’s most iconic surf breaks, towering mountain peaks, and warm sugary sands for beach-bumming days. 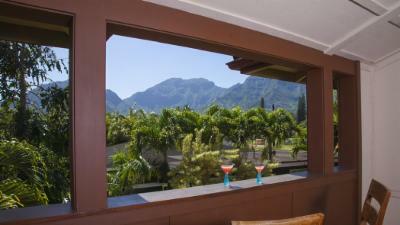 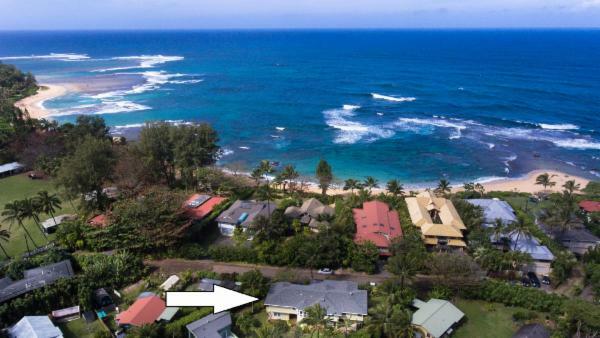 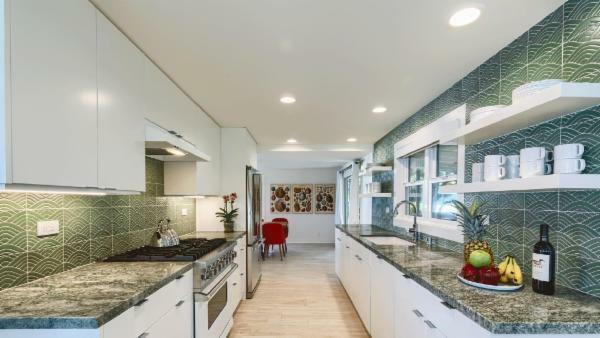 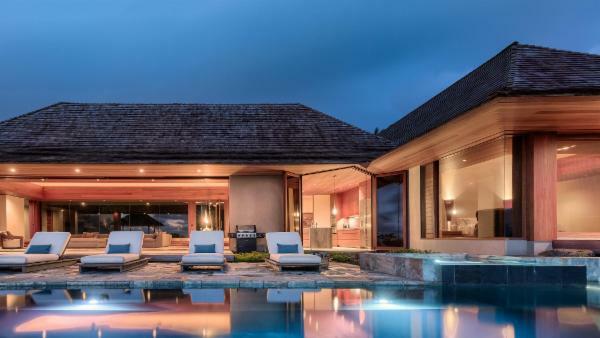 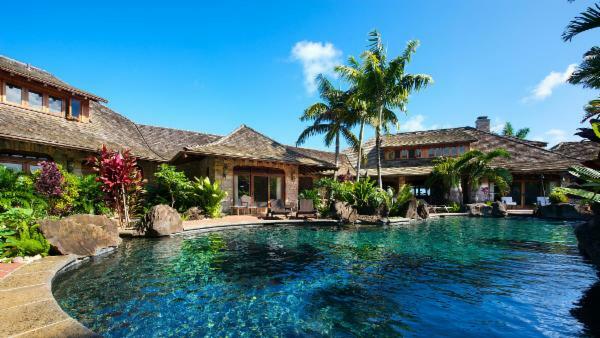 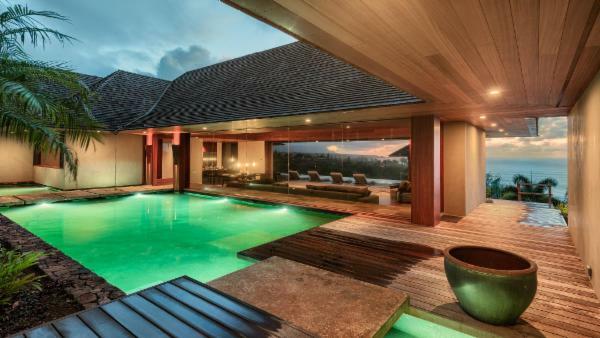 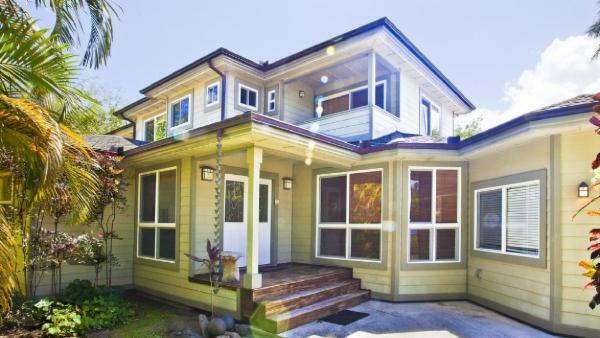 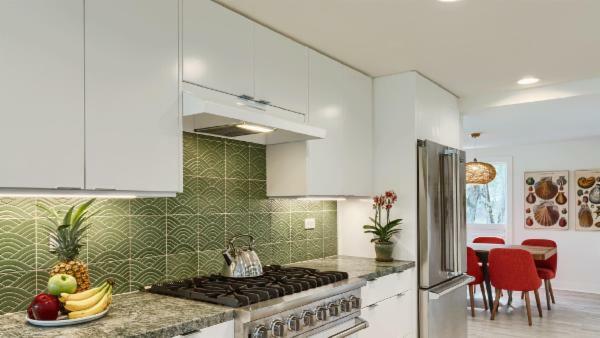 Meanwhile, nearby Princeville is known for swanky resorts, extravagant private vacation homes equipped with upscale amenities, and perfectly maintained golf courses- offering the quintessence of a luxurious Hawaii vacation destination. 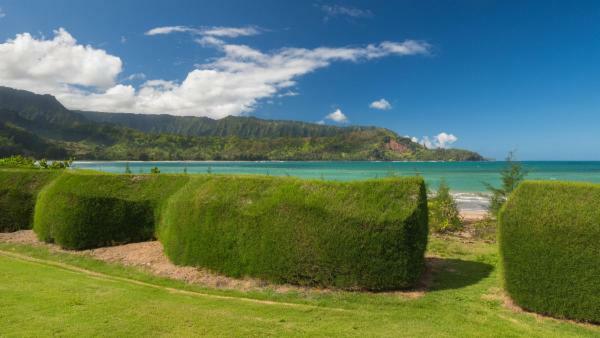 Affluent travelers staying on Kauai’s North Shore enjoy visiting the Ha’ena State Park – a premiere daytime activity for families and nature enthusiasts alike. 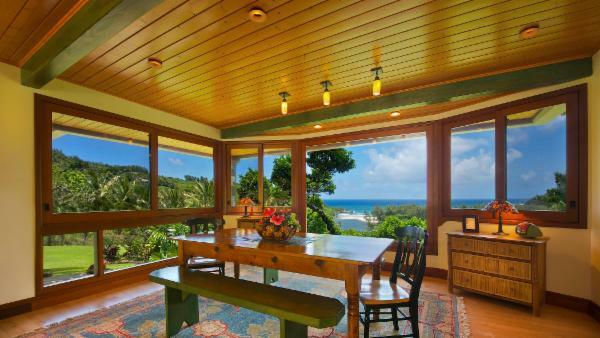 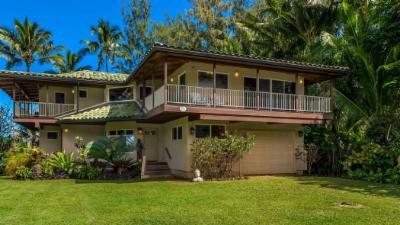 The peaceful North Shore appeals to world-weary travelers exchanging the hustle and bustle of daily life for a peaceful Kaui holiday, many of whom opt to rent oceanfront luxury villa rentals here. 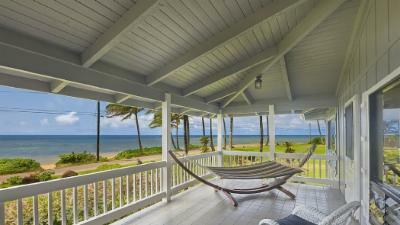 The South Shore remains the island’s preeminent beach destination for sun-drenched days on the delightful sand, as the land here sees less rain than other Kauai destinations. 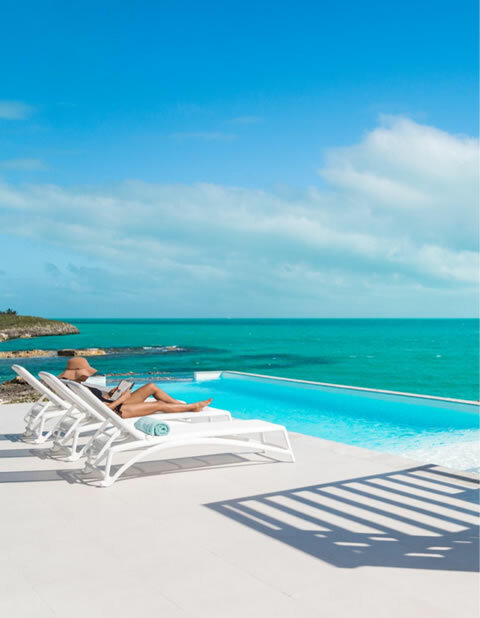 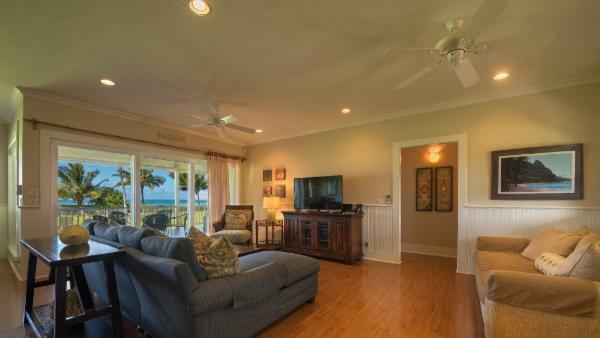 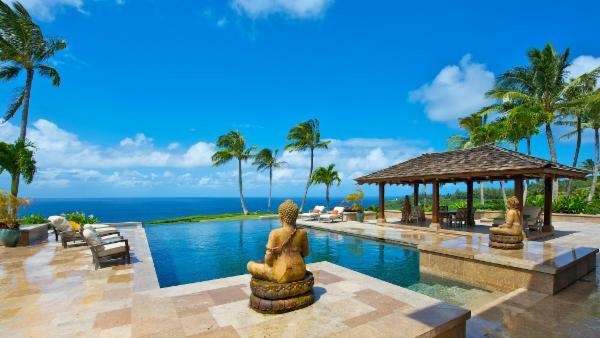 Numerous oceanfront luxury villa rentals land affluent travelers in close proximity to a wealth of aquatic daytime activities, including snorkeling, surfing, and scuba diving, just to name a few. 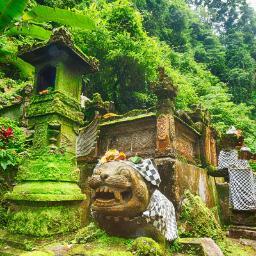 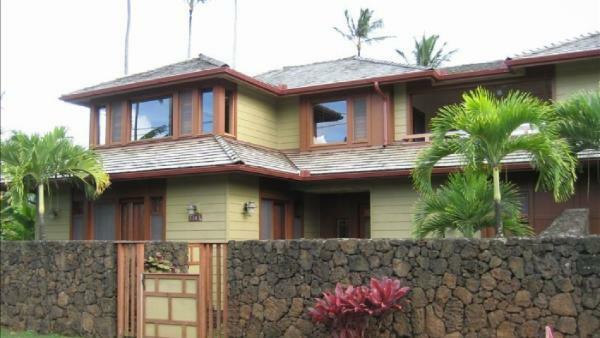 Well-off travelers enjoy Poi’pu, the crown jewel of South Shore vacation destinations. 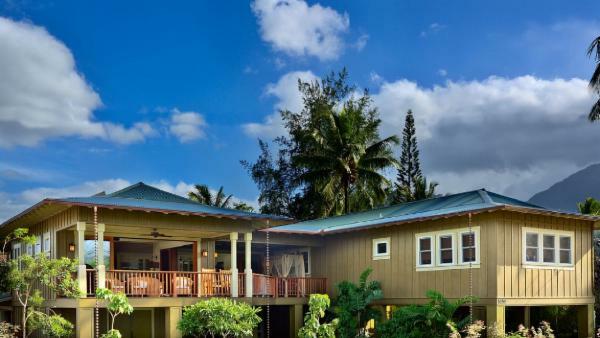 Not only does Poi’pu feature magnificent beaches and ocean-based daytime activities, it also boasts numerous upscale restaurants, charming art galleries, and extravagant resorts. 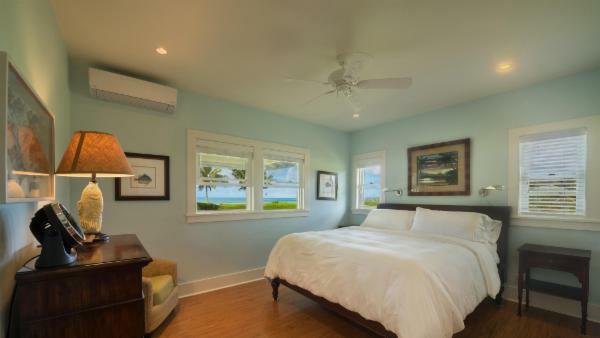 Koloa is equally as charming, with relics of sugar plantation days and additional restaurants and galleries worthy of exploration. 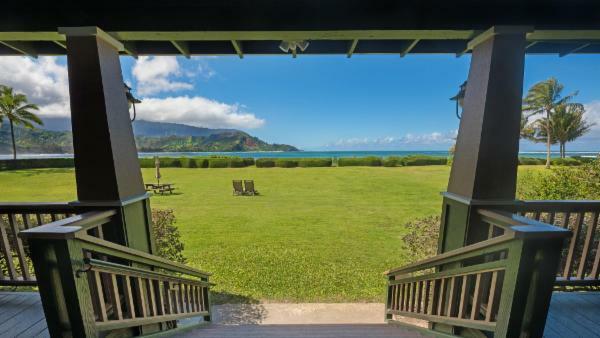 With the combination of sublime beach scenery and luxurious establishments, it remains little wonder that so many affluent travelers book private vacation homes along Kauai’s South shore. 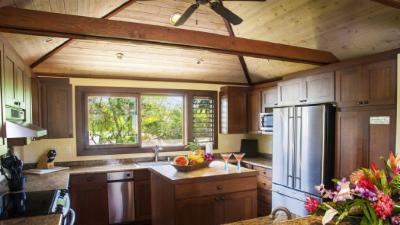 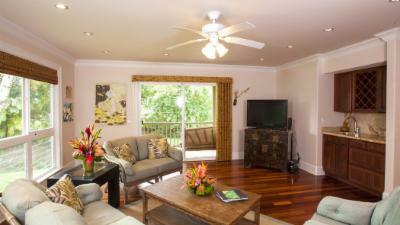 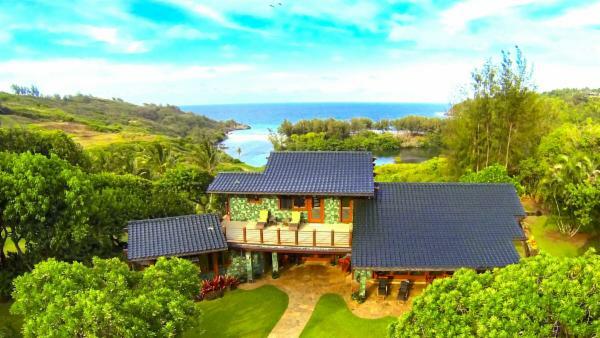 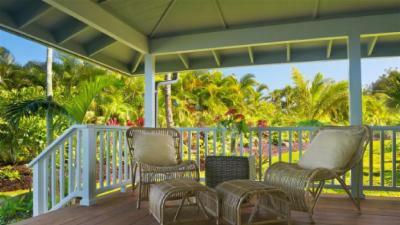 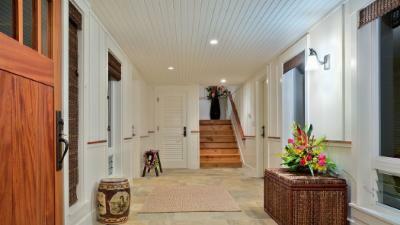 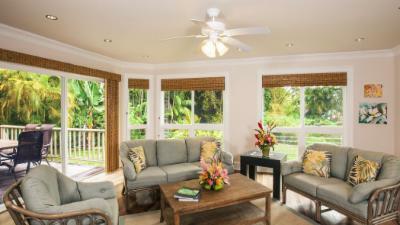 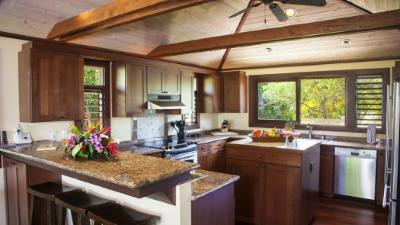 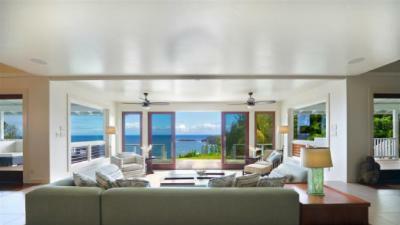 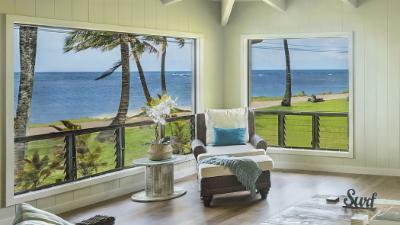 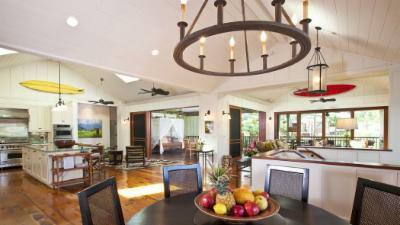 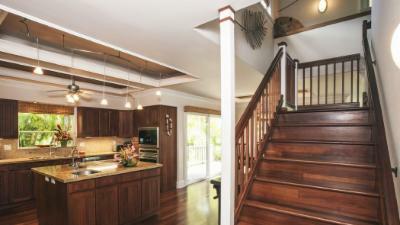 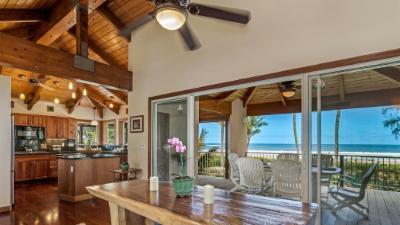 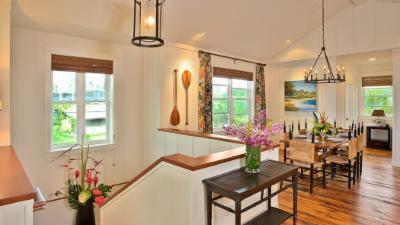 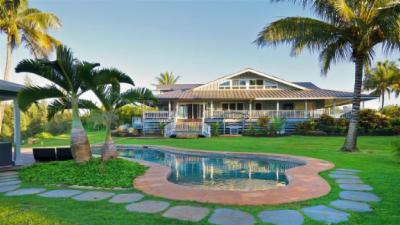 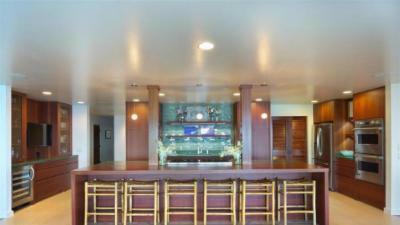 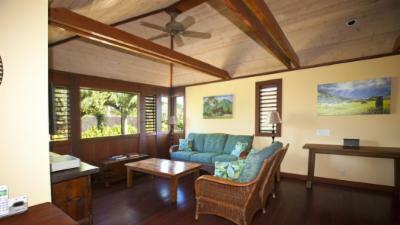 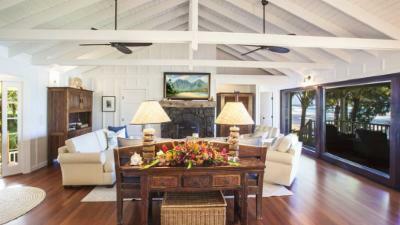 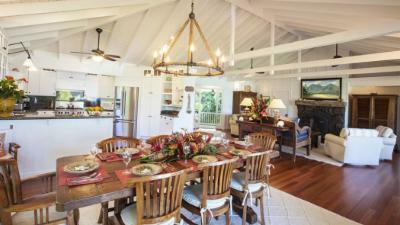 The Westside offers the quintessential experience of authentic island living to affluent travelers on a Kauai holiday. 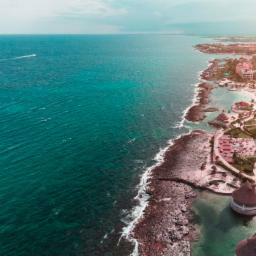 What the region lacks in dining establishments and resort-style living, it makes up for with awe-striking scenery; dramatic jungle cliffs fade into sun-drenched red canyons that tinge ocean and gleaming beaches offer untouched stretches of warm powder sands. 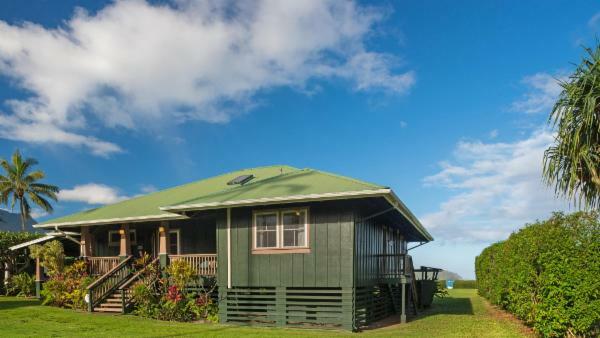 A visit to Waimea Canyon is a fantastic daytime excursion for nature enthusiasts and family adventures, and Koke’e State Park allures tourists who are eager to discover Kauai’s cherished ecosystems. 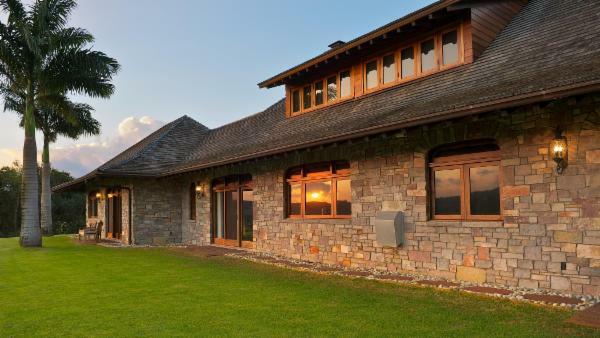 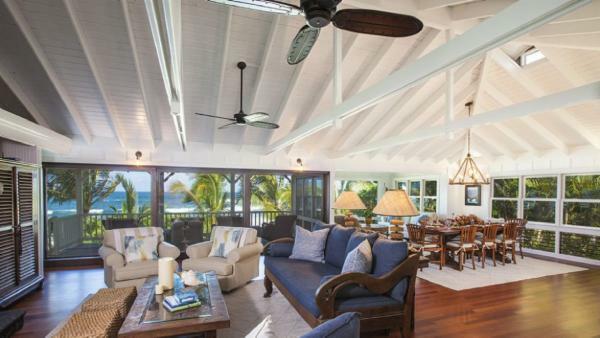 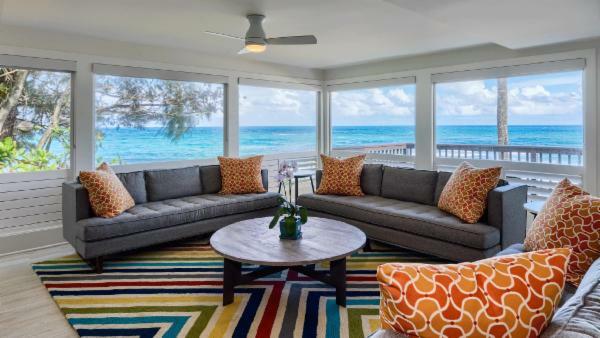 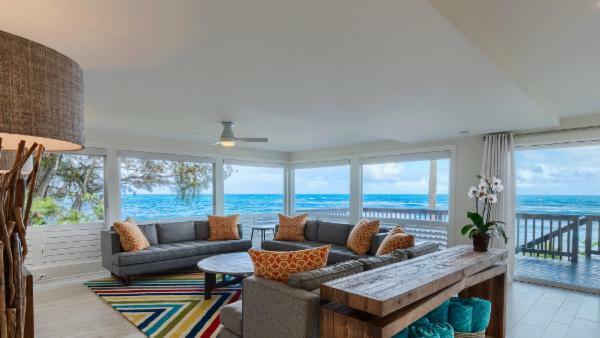 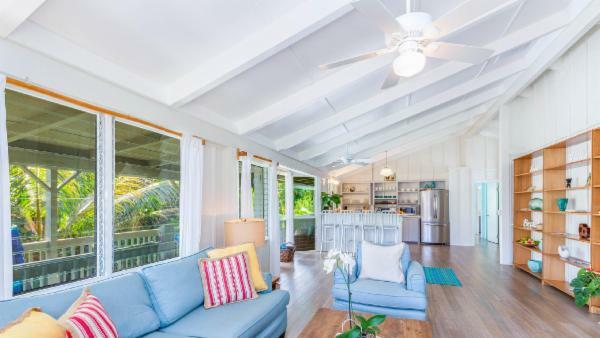 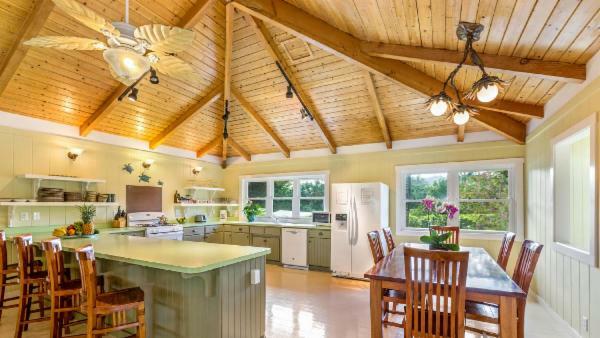 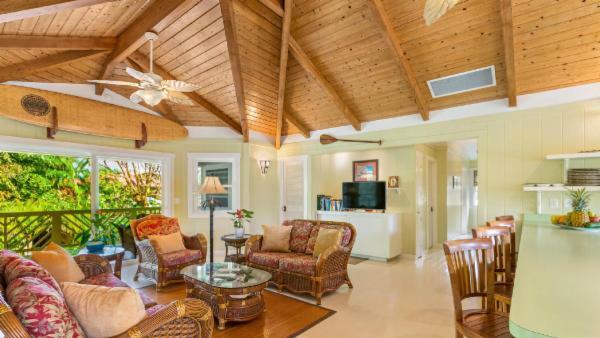 Affluent travelers who wish to taste true island serenity will enjoy renting private vacation homes on the Westside, where neighbors are few and far between and nature’s song outweighs the sound of any nearby traffic. 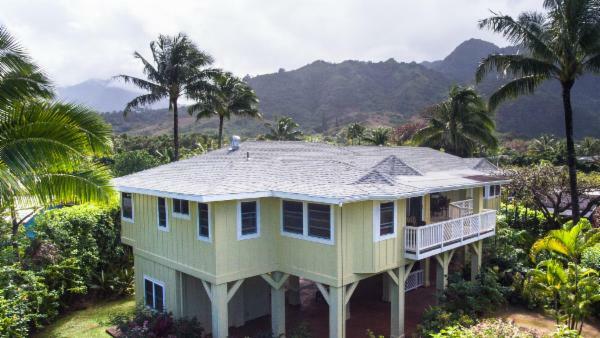 The East Side is home to Ka’apa and Wailua, appealing to vacationers looking for a more commercialized and business-centric version of Kauai. 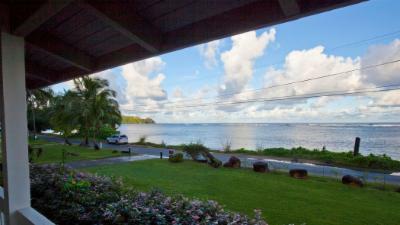 The East side comprises a majority of Kaui’s population, made evident by afternoon traffic jams and crowded malls. 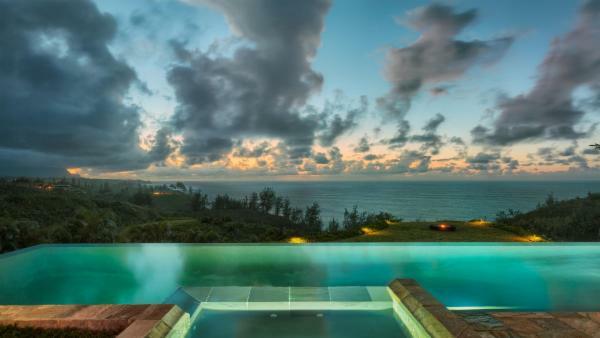 But beyond its commercialization, the East Side brims with iconic natural beauty that Kauai tourists seek. 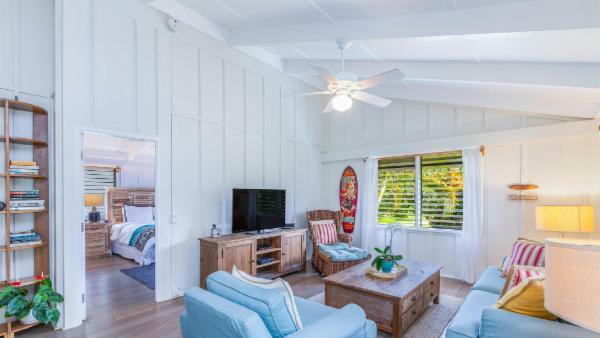 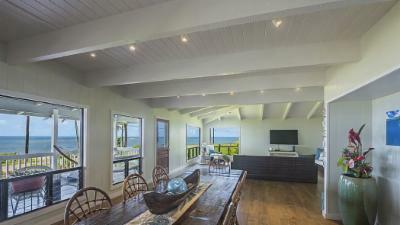 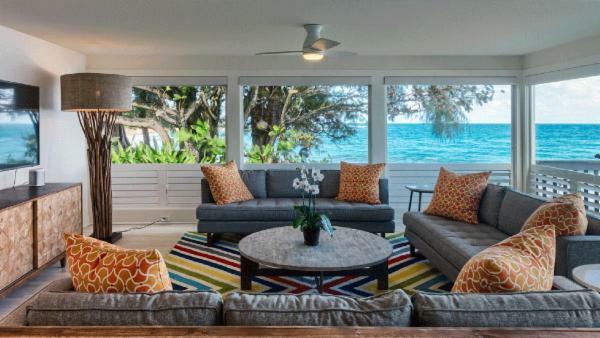 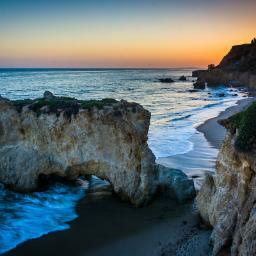 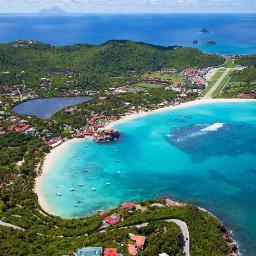 Incredible surf breaks attract avid surfers to oceanfront luxury villa rentals along pristine coastlines. 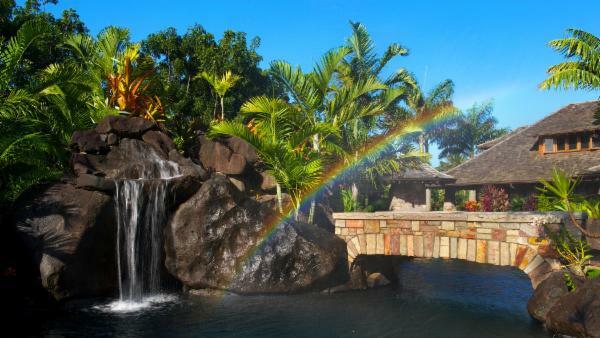 Wailua offers myriad aquatic daytime activities and secret enclaves clad in mystical waterfalls that await the exploration of adventurous travelers. 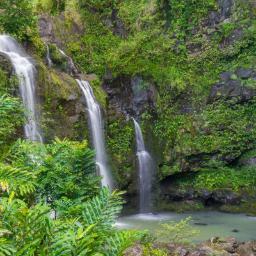 Meanwhile Ka’apa attracts pedestrians and cyclists alike, trading highway standstills for walking and biking tours. 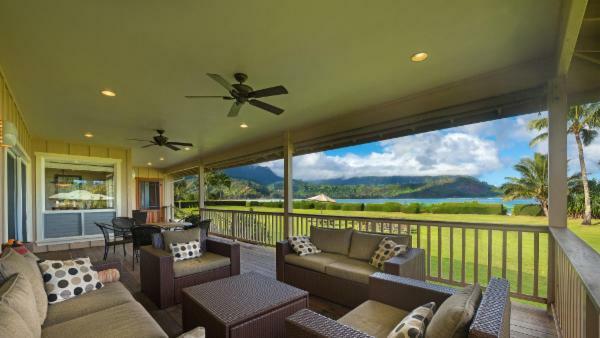 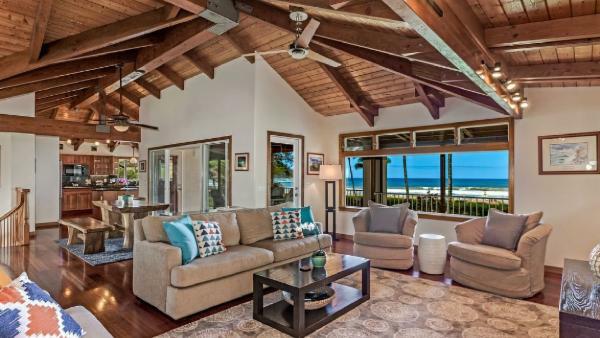 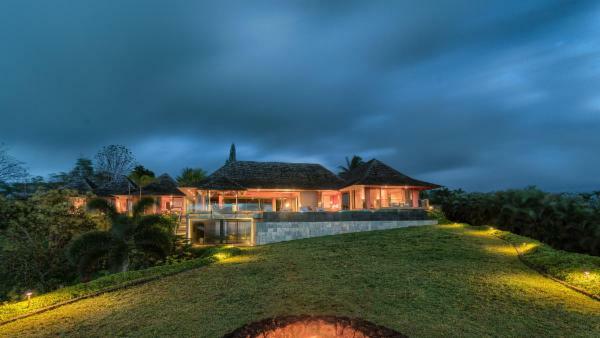 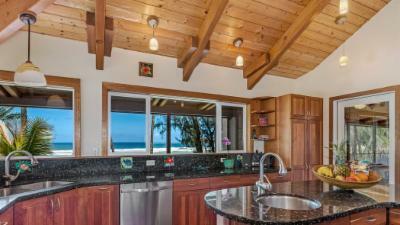 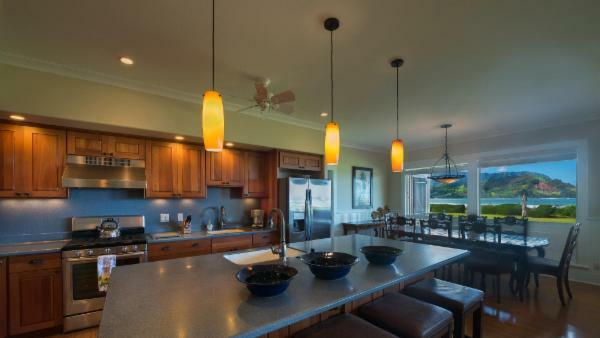 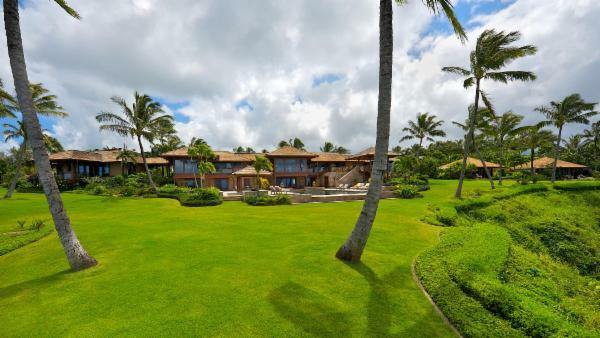 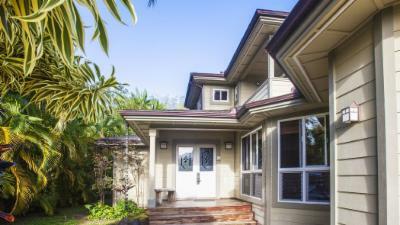 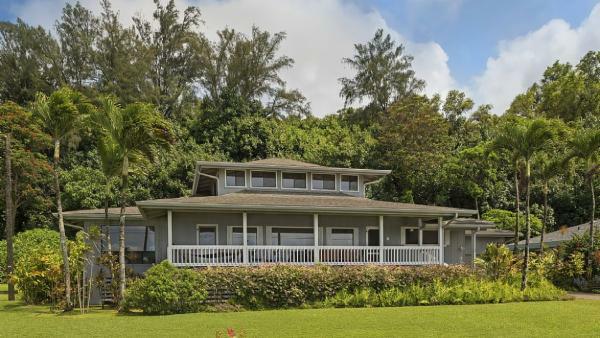 Lihu’e is another highly commercialized area of Kaui, but affluent travelers find peace of mind in luxury villa rentals close to dreamy Kalapaki Beach and the rolling green fairways of several renowned golf courses. 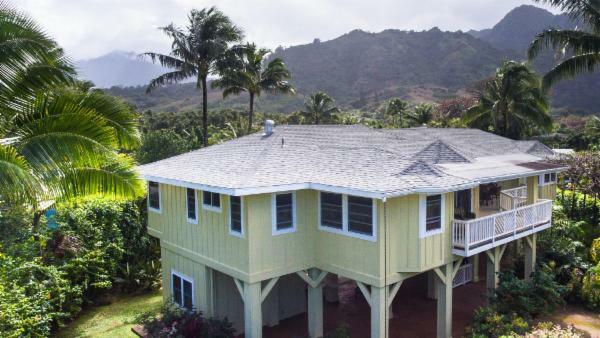 The diverse regions of Kauai appeal to many different affluent travelers, all seeking refuge in a universally beloved Hawaii vacation destination. 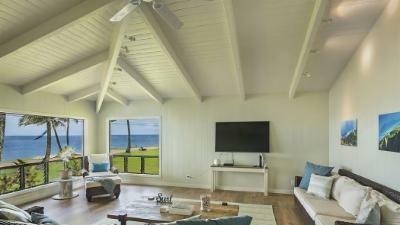 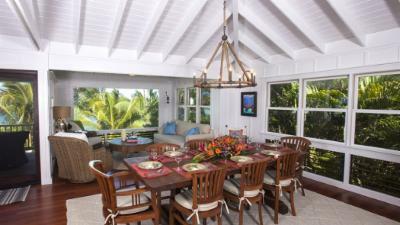 Whether allured by the oceanfront luxury villa rentals on Kaui’s North Shore or the private vacation homes nearby the South Shore’s gourmet restaurants, Villaway offers upscale accommodations outfitted with plush amenities across this treasured island. 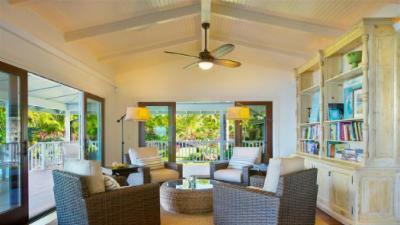 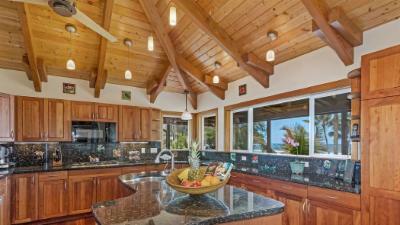 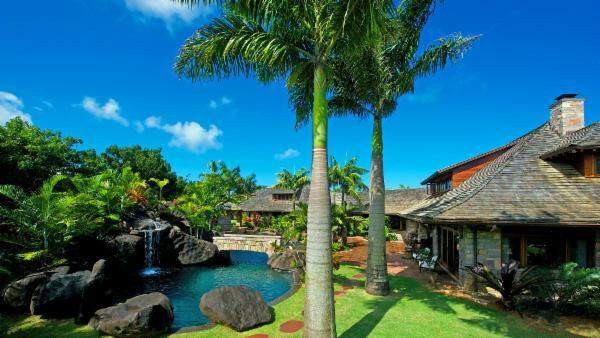 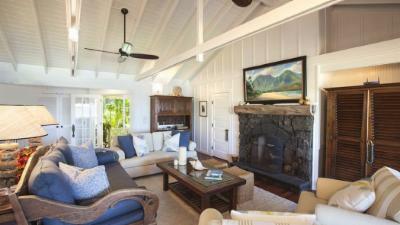 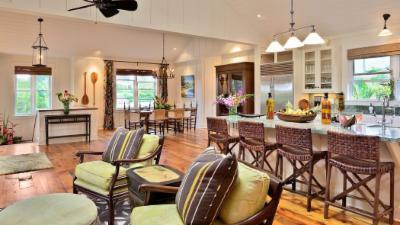 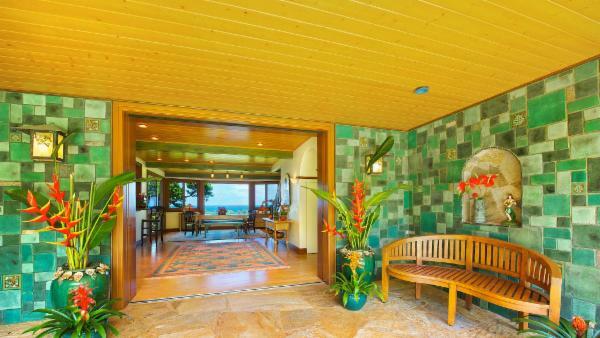 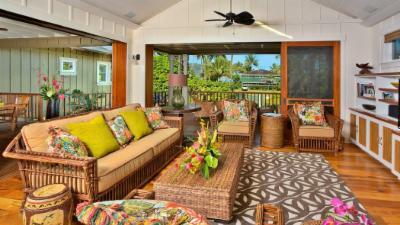 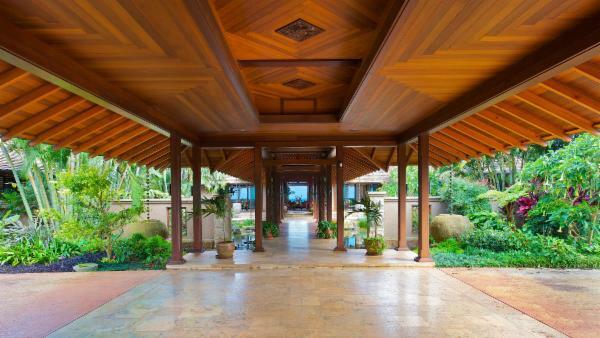 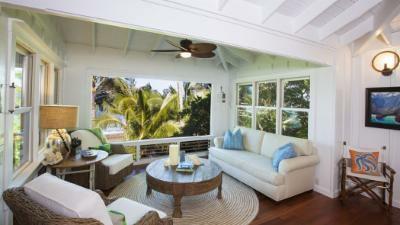 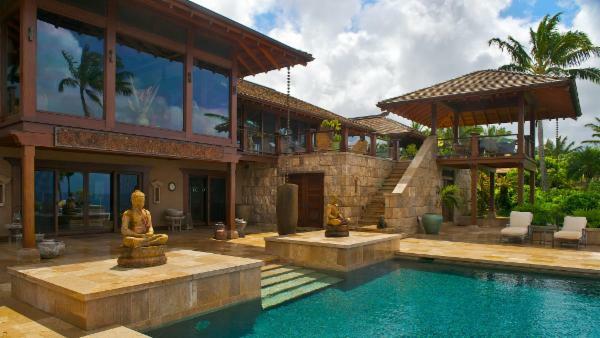 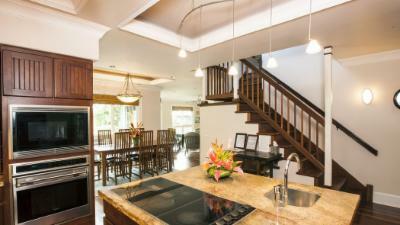 Rent a Kauai villa today and prepare for a magnificent Hawaii holiday in a coveted island destination.